A recently-published judgment of the High Court in the case JSC VTB Bank v Skurikhin has confirmed that Russian judgments can be enforced in England and Wales. The English court recovered from the defendant all amounts claimed under the Russian judgments (622 million rubles) with exclusion of penalties because the judge decided “that they are punitive in effect”. In 2007—2010 VTB Bank (the largest bank in Russia) granted a number of loans in the amount 1.4 billion rubles to 10 Russian companies affiliated with the Siberian Agrarian Holding Group (the leading Russian agrarian company). The owner of the holding group is Mr Skurikhin. He personally guaranteed the loans by letter. In 2010 the borrowers stopped servicing the loans. Therefore, VTB filed claims at the Russian courts in Omsk and obtained judgments for repayment of capital and interest in respect of the loans against Mr Skurikhin. A considerable proportion of the assets of the debtor are located in England. Therefore, during litigation proceedings in Russia VTB obtained freezing orders in England. In 2012 the High Court froze the assets of Mr Skurikhin in England as well as the assets of two English LLPs affiliated with him. In December 2012 the Russian courts recovered the debt from Mr Skurikhin. Subsequently VTB brought proceedings and applied for a summary judgment in England to recognise and enforce the Russian judgments. 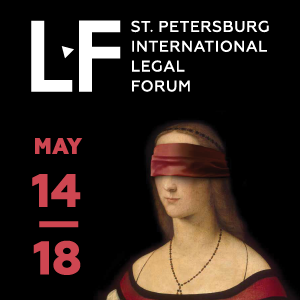 The English court enforced the Russian judgments despite the absence of a bilateral treaty specifically providing for enforcement of foreign judgments. The judgment of the English court contains no references to any multilateral treaties or general international law principles, including the principle of reciprocity (international comity). It distinguishes the judgment from rulings of Russian courts on the same cases which contain such references. This is explained by the fact that English private international law has never confined the enforcement of foreign judgments to countries which have entered into a treaty with the United Kingdom. English law also does not have a requirement of reciprocity, and will enforce foreign judgments even where it is clear that an English judgment would not be enforceable in that foreign country. English law does not require a formal certification, or exequatur of foreign judgments for enforcement in England. Judgments from a foreign country may be enforced by the judgment creditor in ordinary civil proceedings under common law. Meanwhile, the High Court carefully inspected the substance of the judgments for contradictions with English law and public policy. For these purposes the court admitted experts in English and Russian law to the proceedings. Arguing that the Russian judgments contradict public policy the defendant stated that the loans and methods through which they were recovered were parts of a corporate raiding scheme by VTB the purpose of which was to unlawfully take over Mr Skurikhin’s business. The defendant also stated that the bank could not have obtained a fair trial in Russia, because the Russian courts would always favour VTB as a state-owned entity. The defendant resuméd that the Russian judgments were obtained by fraud. The judge held that the defendant had failed to prove his arguments and dismissed them. The English court resuméd that in whole the Russian judgments conform to English public policy. Meanwhile, the judge found that Mr Skurikhin had presented an arguable defence that the sums of penalties claimed under the Russian judgments were not recoverable, on the basis that they were punitive in effect. The English court rejected the recovery of the penalties from the defendant. 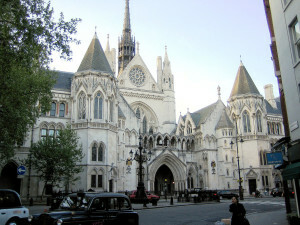 The case is not the sole example of successful enforcement and recognition of Russian judgments in England and Wales. The last time the English courts demonstrated readiness to enforce judgments from Russia was when in 2010 the English courts gave conclusive effect to a Russian judgment in the case of Golubovich v Golubovich (a divorce case). A Moscow court had dissolved the marriage of the parties. The wife objected in English proceedings that the Russian divorce should not be recognised because it had been obtained by the husband in improper circumstances. But the Court of Appeal rejected the wife’s arguments, and recognised and enforced the Russian judgment. The court stated that “to refuse recognition of the Moscow decree would disregard our obligation to respect the function of that court”. Another example of enforcement of Russian judgments is the case Commercial Innovation Bank Alfa Bank v Kozeny. In the case the English court recognised and enforced a judgment of the Meshyansky District Court of Moscow. The court disposed the argument of the defendant that the Russian judgment had been fraudulently obtained as the claimants had withheld documentation from him. Meanwhile, there are also negative examples in English case law. In the recent 2014 case Russian Airlines v Berezovsky, Aeroflot brought proceedings in London to recognise and enforce judgments it had obtained in Russia against Mr Berezovsky and Mr Glushkov. The Commercial Court initially granted the application, but finally the Court of Appeal cancelled the judgment. Russian courts also follow the enforcement course. In 2012 the Moscow Commercial Court decided to grant the application of Boegli-Gravures to enforce several orders of the English High Court and recognise (without enforcement) the judgment of the High Court in the same case against Darsail-ASP. The decision invoked several multilateral agreements between EU states and Russia, which, the court held, implicitly required enforcement of judgments of EU courts, as well as the general international law principle of reciprocity. Comparing the case with JSC VTB Bank v Skurikhin it is important to point out that in the Russian case the respondent argued that enforcement of the costs orders against him would be contrary to public policy because the costs were punitive. The Russian Court dismissed this argument. Meanwhile, the English court in JSC VTB Bank v Skurikhin rejected the recovery of penalties claimed under the Russian judgments because of their punitive effect. The Boegli-Gravures case showed that Russian judges demonstrate even greater enthusiasm to enforce foreign judgments than their English colleagues. 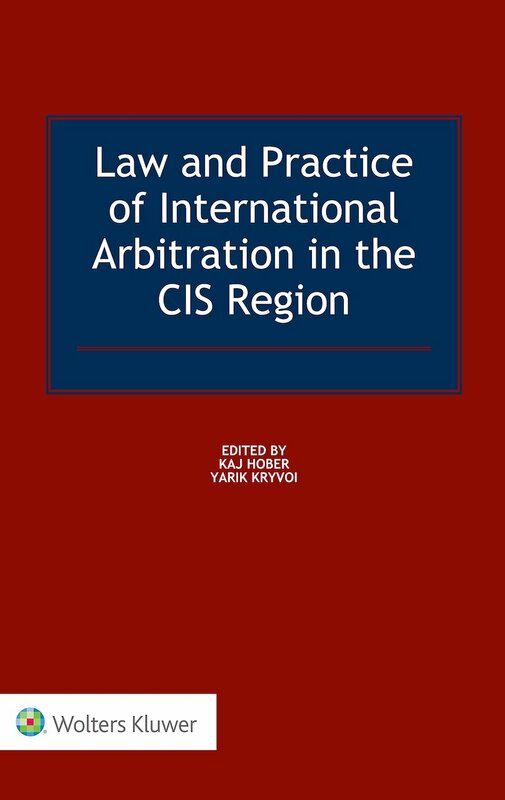 Andrey Kalimanov is an intern with CIS Arbitration Forum. He is an associate at law firm Muranov, Chernyakov & Partners, Moscow, Russia. 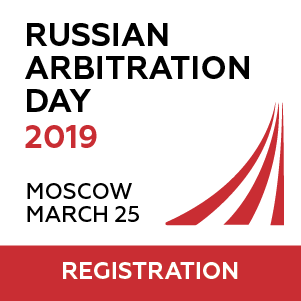 His practice focuses on international arbitration, domestic litigation, enforcement of arbitral awards and foreign court judgments, advising clients on different Russian law aspects in foreign litigations and arbitrations. 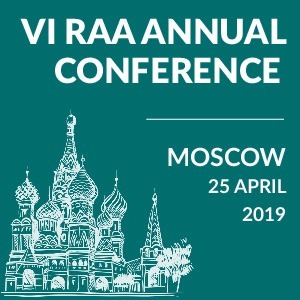 Andrey is a co-founder and member of the Russian Arbitration Association (RAA). Andrey graduated with honours from the Law Faculty of the State University of Management (GUU).